What does it mean to be an ESFP? What does it mean to be an INFP? Every personality type not only has four letters, they are also given four cognitive functions. Cognitive functions are the key distinguishing features that make every personality type different from the other. Si (Introverted sensing): Comparing current situations with past information. Se (Extroverted sensing): Awareness of the world’s physical detail. Ti (Introverted thinking): Finding the best way to be precise and to the point. Te (Extroverted thinking): Finding the best way to organize information. Ni (Introverted intuition): There is one underlying principle. Ne (Extroverted intuition): There can be many interpretations to one single thing. Fi (Introverted feeling): Focusing on understanding personal feelings. Fe (Extroverted feeling): Focusing on understanding others feelings. The order in which these functions are placed is very important. The placement determines the strength of the function. This is why the leading function is called the dominant, the second is the auxiliary, the third is the tertiary, and finally the fourth is the inferior function. E or I – Which world do you focus on (inner or external)? S or N – How do you wish to get information? F or T – How do you decide? J or P – How do you structure your life? If you score higher in extroversion (E) : Focus on the external world. If you score higher in introversion (I) : Focus on your inner world. If you score higher in sensing (S): Lives in the present here and now. Prefers details and sequences. If you score higher in (N): Attends to future possibilities. Prefers meaning and association. If you score higher in feeling (F): Decides using feeling, issues, and causes. If you score higher in thinking (T): Decides using logic, objective truth. If you score higher in judging (J): Organization and structure. If you score higher in perceiving (P): Flexibility and open to new information. Where can you take the test for free? 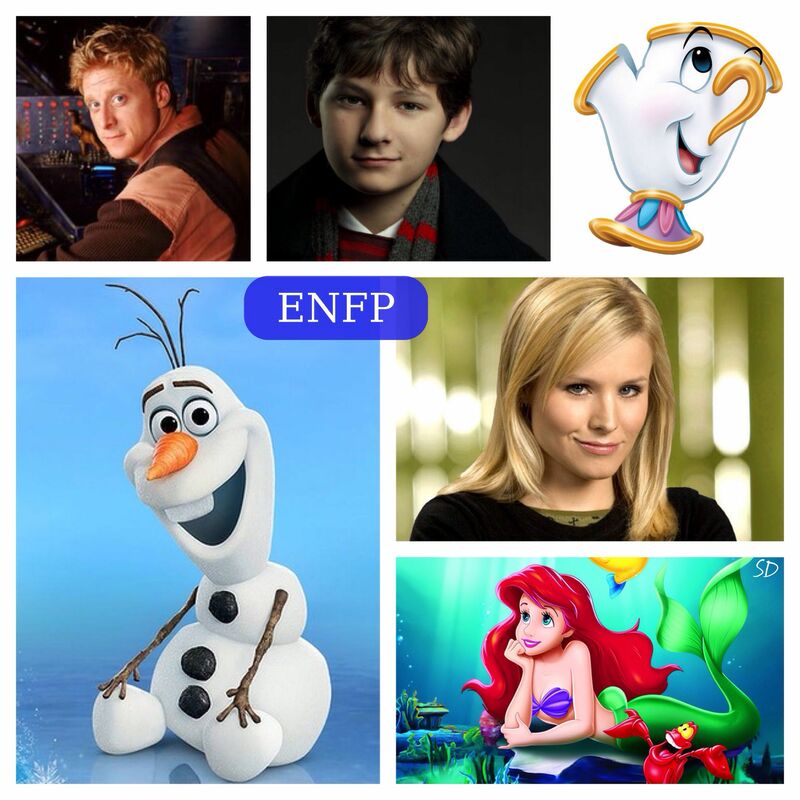 This test is useful to type fictional characters as they have less of a tendency to change temperaments than humans do. However, even if this test was created to designate humans into one of the sixteen personality types, I personally believe that typing fictional characters allows a greater understanding of that character. Therefore, occasionally I will be “typing” popular fictional characters on this blog. Disclaimer: I am no expert. I am only an amateur with an interest in this topic.